Two weeks ago, Acer announced the first tablet running Chrome OS. And today, HP is announcing the second — and it’s a lot higher end. It’s called the Chromebook x2, and it’s very much designed to go after the iPad Pro. It has a 12.3-inch screen (the larger iPad Pro has a 12.9-inch screen), docks with a keyboard cover, and supports stylus input. The big benefit here is that the full package is available for much, much cheaper: the Chromebook x2 costs $599 in its base configuration and comes bundled with the keyboard cover and stylus. The iPad starts at $649 for the (smaller) tablet on its own, and you’ll have to spend $1,067 if you want the 12.9-inch model with a keyboard and pen. So if you’re thinking about using a tablet (with a non-traditional operating system) as a portable computer, HP will get you there for way cheaper. The Chromebook x2 has a Core m3 processor from Intel’s prior generation of Kaby Lake chips, 4GB of RAM (it can be configured with 8GB, too), 32GB of storage, a 2400 x 1600 resolution, stereo speakers, a 5 megapixel front camera, a 13 megapixel rear camera, two USB-C ports, a Micro SD card slot, a headphone jack, and an estimated 10.5 hours of battery life. It weighs a little bit more than an iPad Pro, and it’s a little bit thicker than an iPad Pro, but not by much. 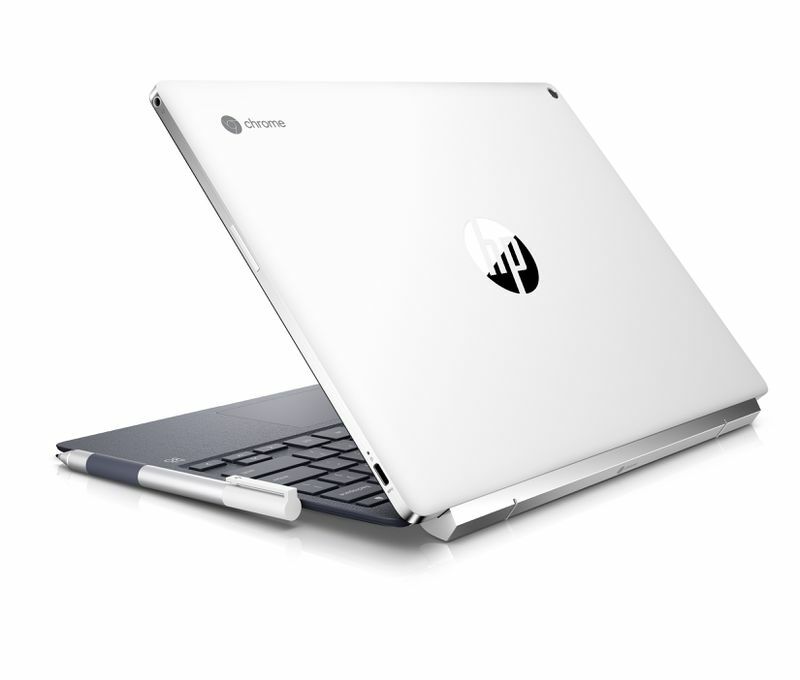 In a briefing, HP also emphasized that the keyboard was designed to hold firmly enough to the tablet that it should feel like a clamshell laptop when the two are connected. I haven’t seen the Chromebook x2 in person, but HP’s images make it look relatively nice — like a combination of Google’s Pixelbook, with its metal and glossy white top, and Microsoft’s Surface Laptop, with its soft and colorful keyboard. The Chromebook x2 seems to have a lot of potential, but there are some big questions — and not just around whether the hardware is as good as it looks. The real open question is whether Chrome OS is cut out to work on a tablet. 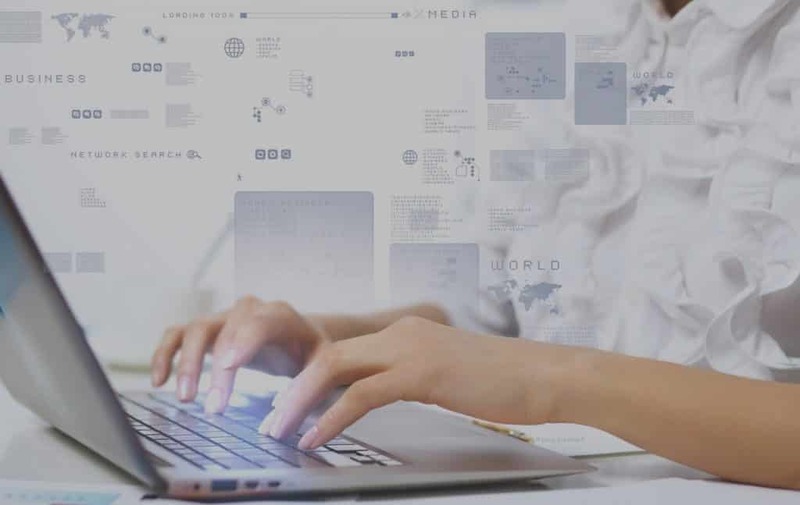 Google has been overhauling the operating system to work better with touchscreens for a couple years now, but it’s still very much a desktop system (it’s based around the Chrome desktop browser and its display of desktop websites, after all). That’s likely to limit how useful it is, especially in comparison to an iPad, which was designed for touch from the ground up. And while the Chromebook x2 looks like a bargain compared to the iPad, it’s expensive for a Chromebook, which people often buy for around $300. At $600, you enter into the world of lower-cost Windows computers, which this product will have to compete with, too. 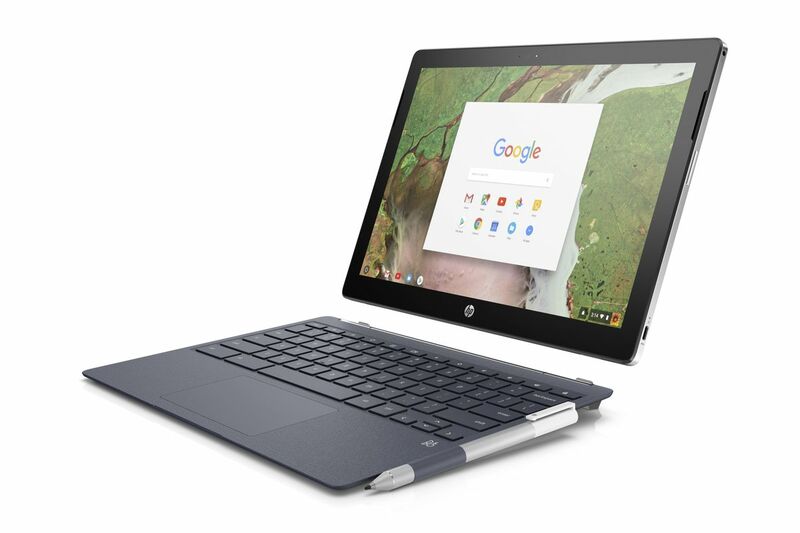 HP plans to launch the Chromebook x2 sometime in June. And from the looks of it, we could see a few more Chrome OS tablets before then.